Cofounder of @HackerSchool (YCS10). Co-creator of @LinkedListNYC. Life-long unschooler. My name is Nicholas Bergson-Shilcock (it doesn't fit on Twitter). VC and internet entrepreneur. 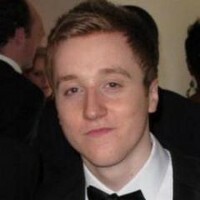 Co-Founder & M.D of @EC1Capital http://t.co/uEnR9DISdB, an early stage internet and mobile investment fund in London.